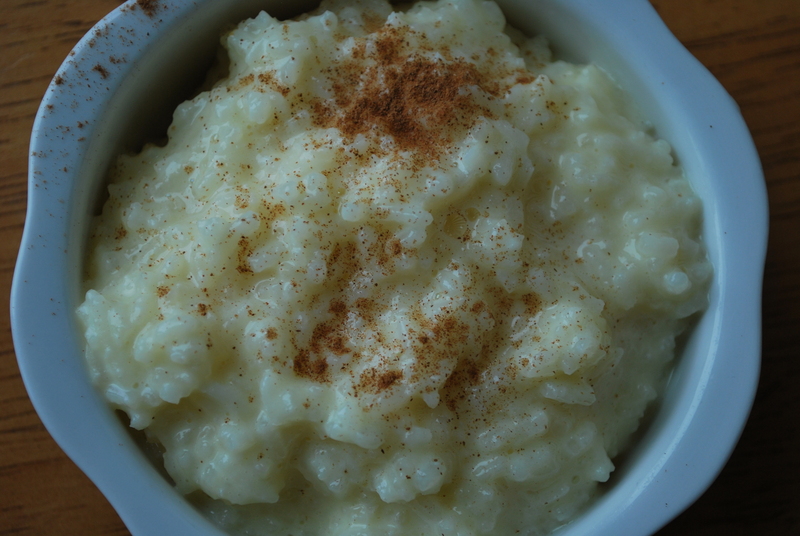 Creamy Swedish Rice Pudding – Live. Simple. Good. This is such a creamy treat from the Joy of Cooking cookbook. Cook, uncovered, over medium heat for 30 to 40 minutes, stirring frequently, especially toward the end of cooking. If you notice some sticking do not scrape the bottom. Gradually stir 2 cups of the hot pudding into the eggs, then stir the mixture back into the remaining pudding. Cook, stirring constantly, over the lowest possible heat until it begins to thicken, 3 to 5 minutes. Do not let pudding simmer or eggs will turn slightly grainy. Immediately turn pudding into a serving bowl, custard cups or ramekins and press plastic wrap directly onto the surface to prevent a skin. Refrigerate until cold. Gently fold the whipped cream into the cold porridge. Serve at once or refrigerate. Sprinkle with cinnamon. 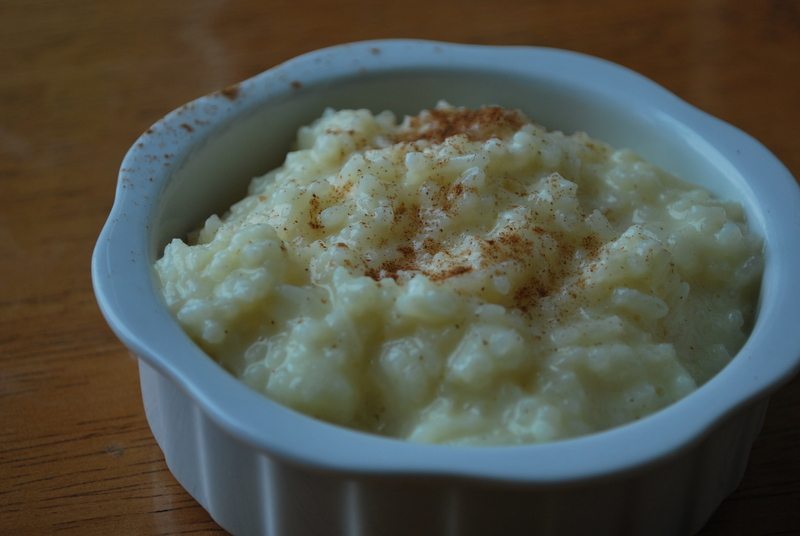 This is my go to best Swedish Rice Pudding. Worth the effort.